Alex is one of our customers' favorite dealers. 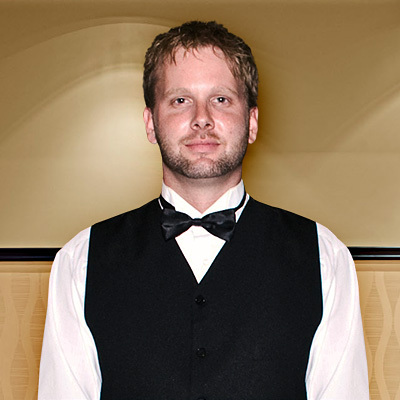 He comes to us straight from the Las Vegas casinos and is extremely knowledgeable and personable. He is just one example of our many fine dealers.